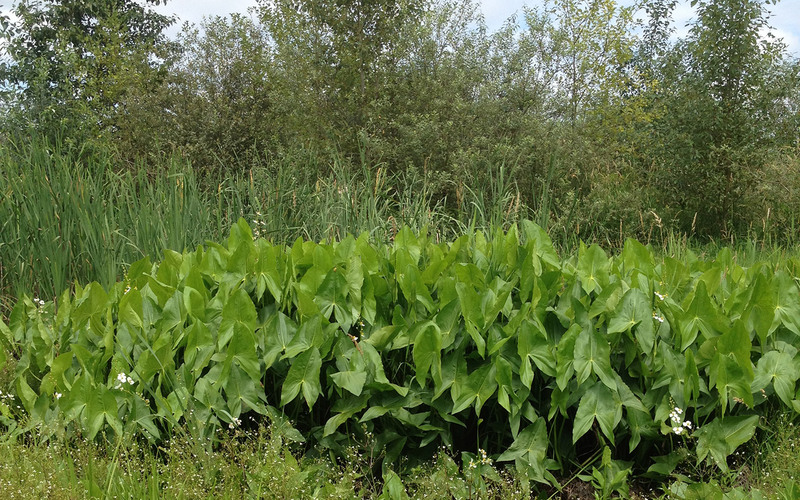 Our banks can transfer wetland, critical area buffer, stream and endangered species habitat credits to projects with unavoidable natural resource impacts. 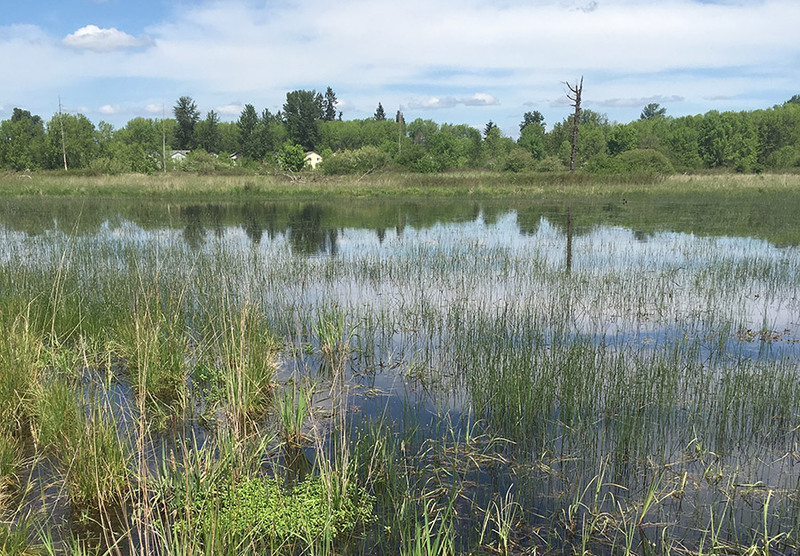 Serving portions of the Lake Washington and Lake Sammamish Watersheds” (King and Snohomish Counties). 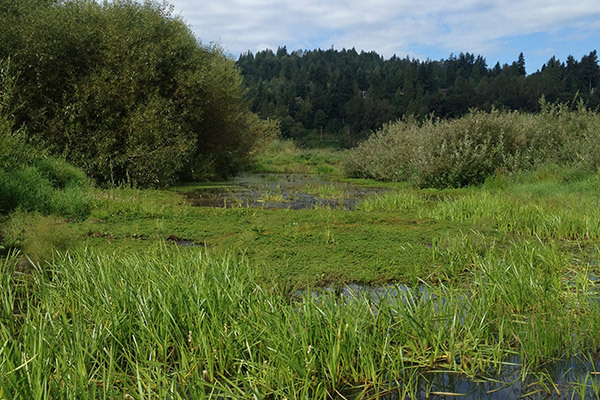 Serving the WRIA-27 Lewis River Watershed, including portions of Clark County and the rapidly growing Cities of Ridgefield, La Center and Battle Ground. 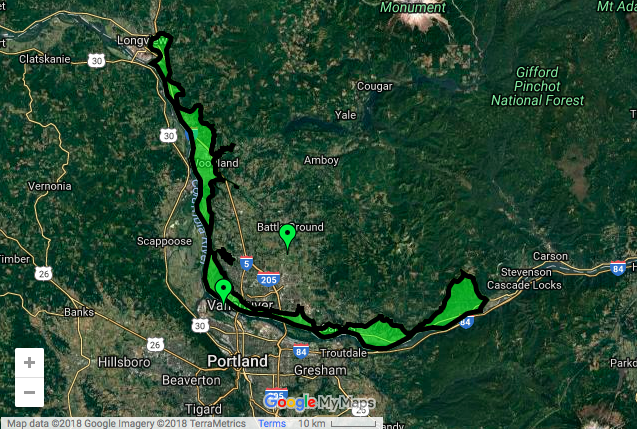 Serving portions of the Columbia River and the Cowlitz River Watershed. Serving portions of the Columbia River from Bonneville Dam to City of Longview. 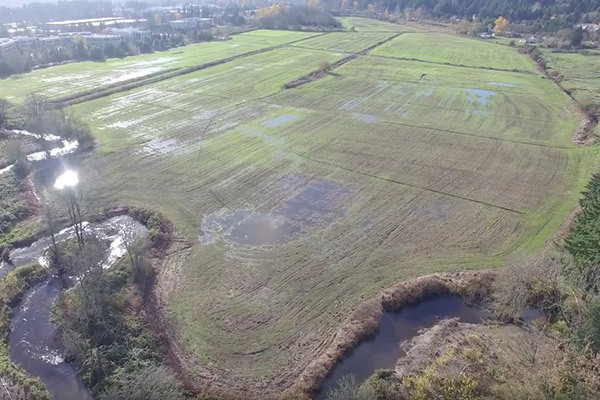 Serving the City of Battle Ground and upper portions of Mill Creek and Salmon Creek Watersheds. 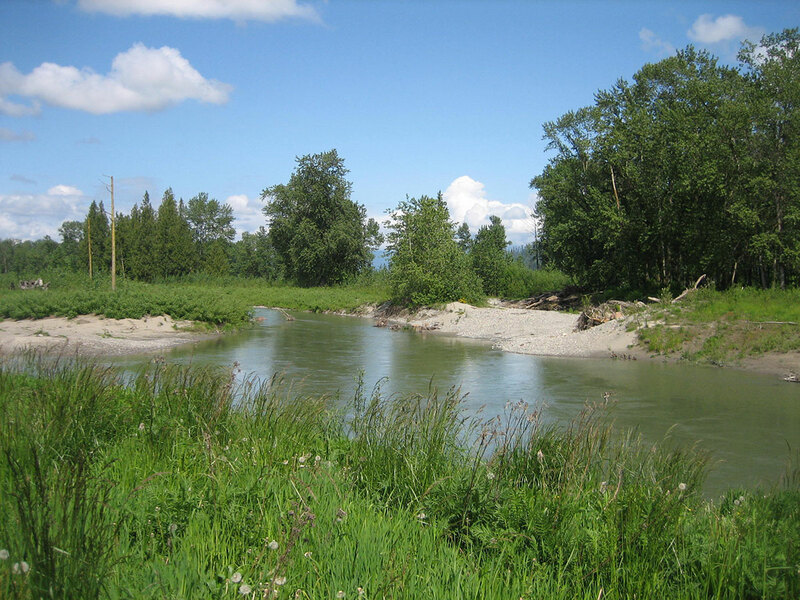 Serving the Snoqualmie and Snohomish River Watersheds.